KWD 17.28 including 11.58 KWD shipping. 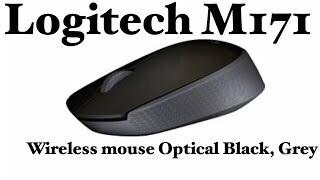 The mouse m171 wireless nano - black Mice & Trackpad is manufactured by Logitech and was added around February 2018. The product is sold at 3 online shops in Kuwait in Kuwait. 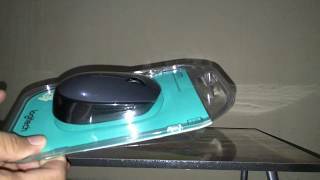 The best price for the Logitech Mouse M171 Wireless Nano in Kuwait is KWD 3 sold at Lulu Web Store and available with free shipping and delivery within 2 days. 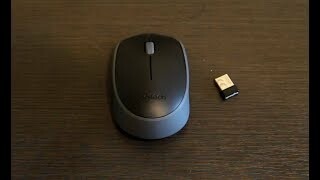 By comparing prices and buying from the cheapest store you can save up to 50% or KWD 3.